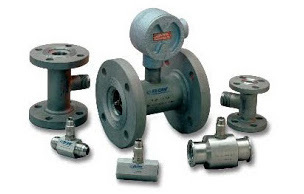 Flow Technology manufactures flow meters for industrial process control and test and measurement. 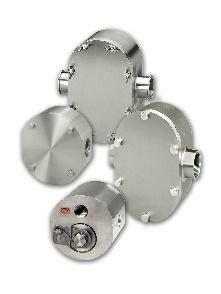 These include turbine, positive displacement, electromagnetic, and clamp-on ultrasonic meters. 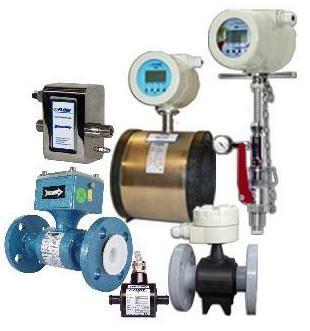 Parker Precision Fluidics manufactures mass flow controllers, flow meters, and rotameters for the measurement and control of gases and liquids for performance critical applications. 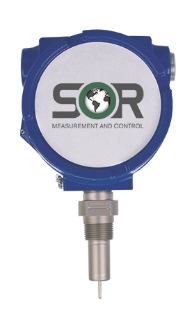 SOR manufactures mechanical flow switches and thermal differential flow switches for industrial process control applications. 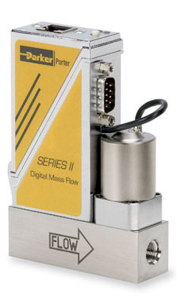 The BinMaster Flow Detect 1000 flow/no flow sensor consists of two components – the remote sensor .. 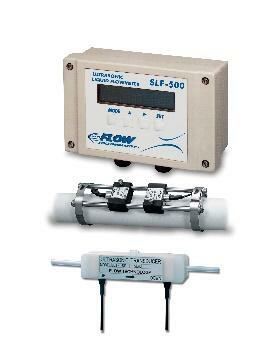 The single-piece Flow Detect 2000 flow detector is a flow/no flow detector that, unlike the two-pi..